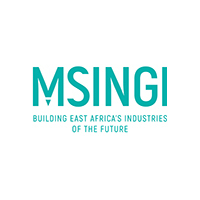 Exciting and ambitious vision – Msingi is building East Africa’s industries of the future, contributing to the transformation of the region’s economies and benefiting hundreds of thousands of people through improved job opportunities and incomes. Our people bring this vision to life! A diverse, committed and high-calibre team – To achieve our vision we need to recruit and retain the best from across East Africa and beyond. 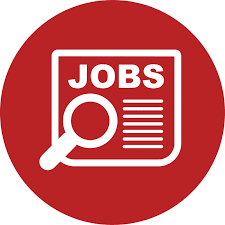 You will have the opportunity to be part of a motivated team with a range of experience in industry, strategy consulting, investment and economic development. Professional development support – We believe in investing in the continuous development of our people. This is explicitly recognised in our strategy with one of our three strategic objectives being to build a world-class, East African industry transformation organisation. We provide professional development support to help our people achieve their potential and contribute more effectively to Msingi’s mission. Growing organisation – We are a rapidly growing organisation with many new opportunities for our people to challenge themselves and contribute. We are also a young organisation and our people are able to shape our direction and influence our development. Competitive remuneration – We offer a competitive remuneration package benchmarked against leading private sector and economic developmental organisations.